ACL injuries are common in sports medicine. 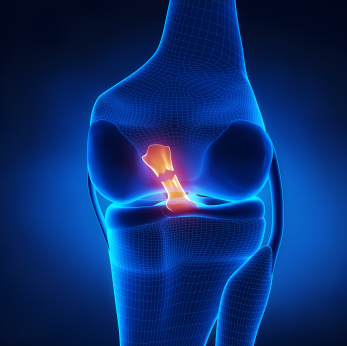 These injuries can be assessed through a minimally invasive technique called knee arthroscopy. This allows us to assess (and in most cases treat) ACL injuries. During the procedure, we make a small incision in the affected area and then utilizing a tiny camera and fiber optics, we view and (if necessary) operate on the affected area. Dr. Carney has performed over dozens of successful ACL surgeries and can help you decide if knee arthroscopy for ACL surgery is right for you.